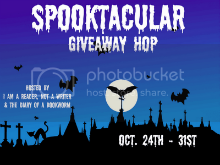 The Cover Contessa: Spooktacular Giveaway Hop! But the glittering winter landscape and the posh Idaho resort only create the illusion of safety. 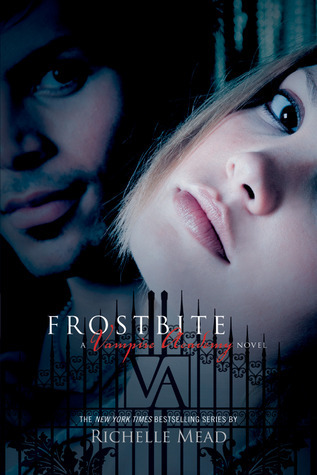 When three friends run away in an offensive move against the deadly Strigoi, Rose must join forces with Christian to rescue them. But heroism rarely comes without a price..
You want in? Just fill out the Rafflecopter below. Then take a browse through the tons of other blogs participating in this hop. Lots and lots of good books to win out there! Good luck!